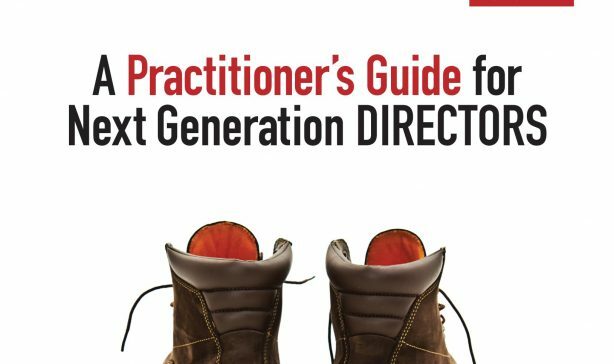 In the winter edition of WA Director, the members’ magazine of the Western Australian branch of the Australian Institute of Company Directors (AICD), Allan Trench and I were privileged to be able to submit a piece on our book: “Strictly (Mining) Boardroom – Volume II: A Practitioner’s Guide for Next Generation Directors”. The article took the format of an interview, with Allan quizzing me about my thoughts on mining industry boardroom skillsets, the future of the copper industry, the business of minerals exploration, the social licence to operate and gender balance. An abstract of the article is below. “The WA Division of the Australian Institute of Company Directors (AICD) kindly extended an invitation for us to pen a few words to coincide with the publication of our newly released book – “Strictly (Mining) Boardroom – A Practitioner’s Guide for Next Generation Directors”. We hope too that the intent of the new book is readily transparent: It is to communicate board-level insights to the emerging talent pool across Australia’s minerals companies who will become our industry’s leaders of tomorrow. We further believe that there are insights in the book that will be useful to the most experienced amongst fellow travellers on the privileged journey of company directorship. I have also uploaded a copy of the article onto my Slideshare. If you are interested in buying the book it is available as a hard copy or e-book from Major Street Publishing or Amazon. NB: Please note that the magazine got our affiliations incorrect and that neither Allan or I are associated with Lavan Legal. Our affiliations are indeed the University of Western Australia.